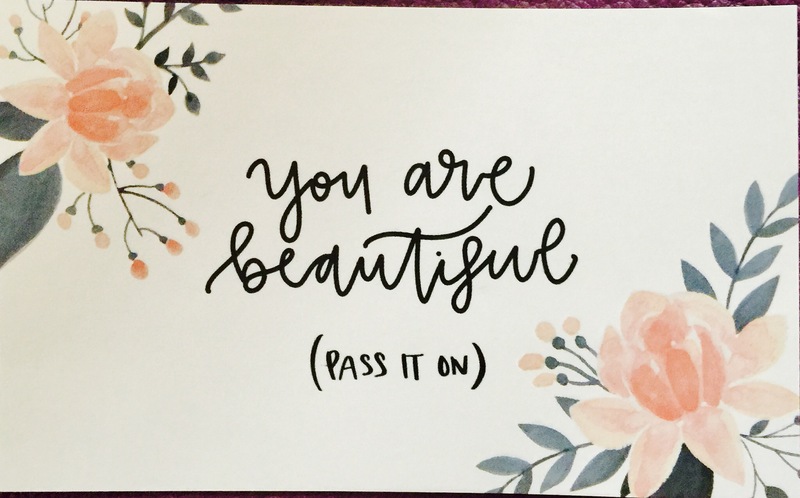 If you’re not familiar with Ipsy, this is a $10.00 a month subscription service of cosmetics, hair products and skin care base on your personal profile. 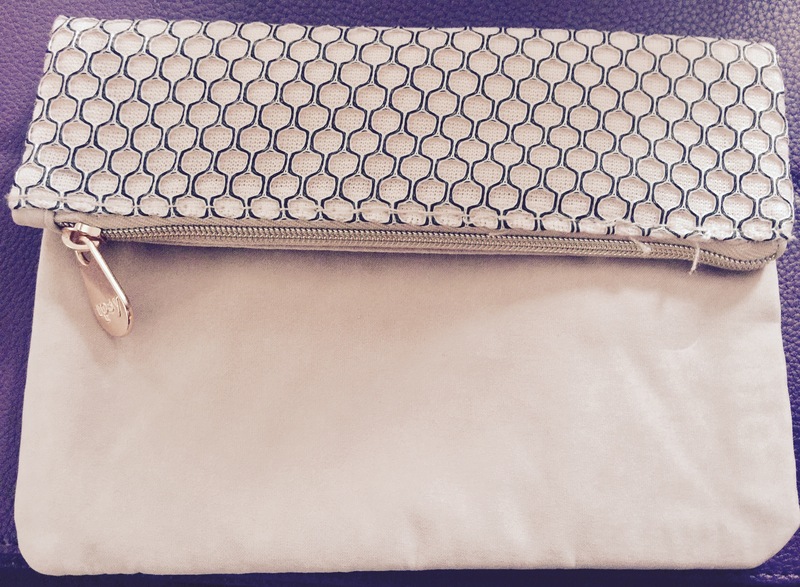 Each month you will also receive a make up back bag. Some of which I’ve loved and some not so much but they often are given to someone who will love them more. 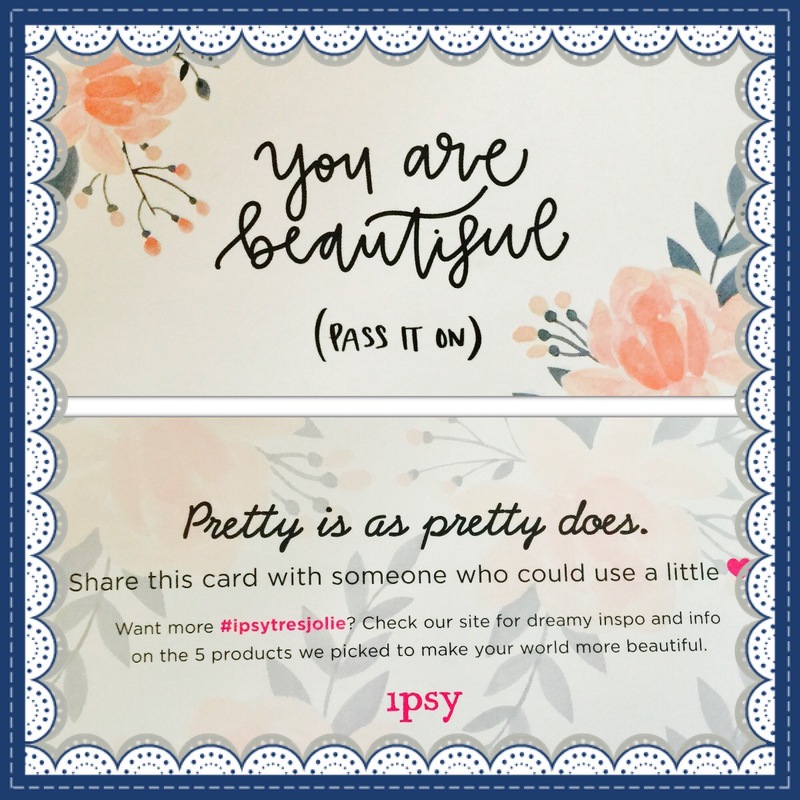 To me, Ipsy pro’s are trying out new products and sometimes you’ll get a full size. I also love receiving make-up brushes in my bag like I did this month. Also, I do like to switch up my makeup bags in my purse quite often and I use the bags for other purposes too, like carrying around my essential oils. Ipsy can’t cons are short for me but they are doozies. First, you can’t just skip the month. You have to cancel the whole subscription before your charged on the first of every month. Sometimes I just don’t want to receive samples and can go without another make-up bag. Not being able to skip the month easily online is a subscription pet peeve of mine. Second, I like to stick to all natural colors and more often then not a really dark color makes it to my mailbox. Let’s move on to this months bag which looked quite neat when I saw pictures of it but up close, I really wasn’t impressed. There’s was a lot of threading hanging from it but on the plus side, I can fit my iPhone 6+ inside and use it for a small purse when I don’t want to use my larger purse. The color is a pale pink. Solid on one side and a netting like material on the other. Except for the concealer, everything was a repeat offender brand wise. 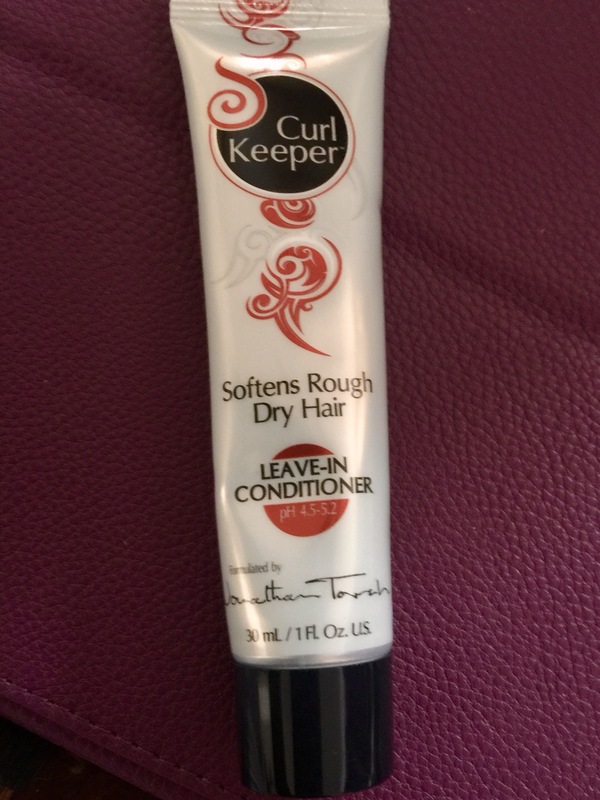 I’m not disappointed though because colors were different and product type was different for the Curl Keeper product. Plus, I love to try new leave-in conditioner. Another thing I really liked about this bag was the blending brush. Especially since it states right on the brush that it’s for blending. I would love for all of my brushes to have on them what they are for. 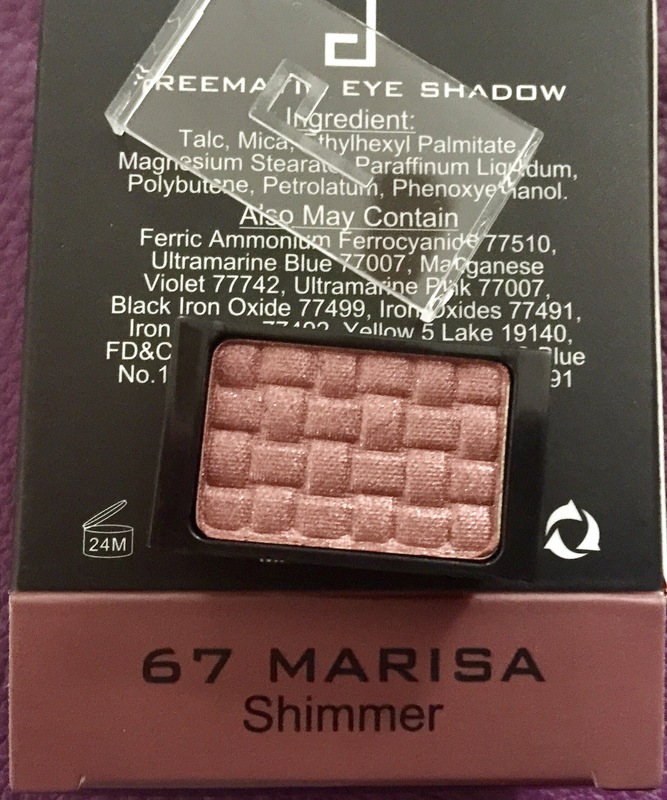 The eyeshadow color was great for my eye color and if I don’t apply layers of it, I can keep it close to a natural color. 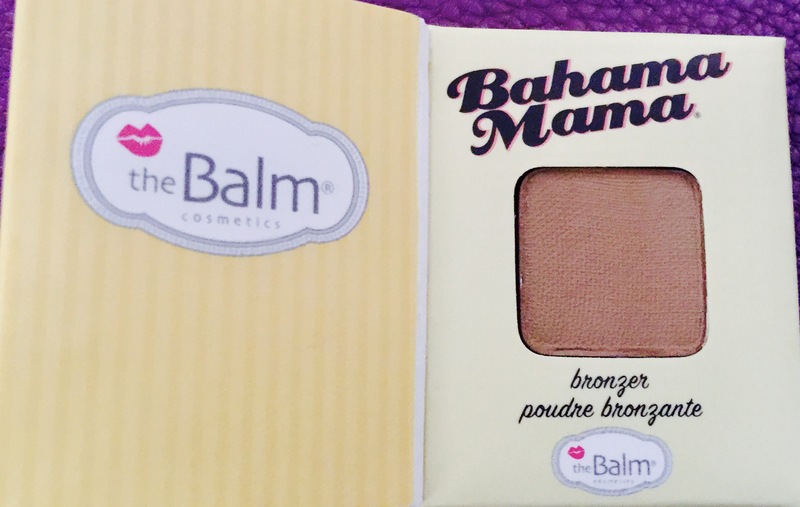 Next is a bronzer, from the Balm cosmetics that I’ll probably use as an eyeshadow or a blush since I rarely use bronzer or contour, for that matter. I love the cover of this packaging. On to the concealer. 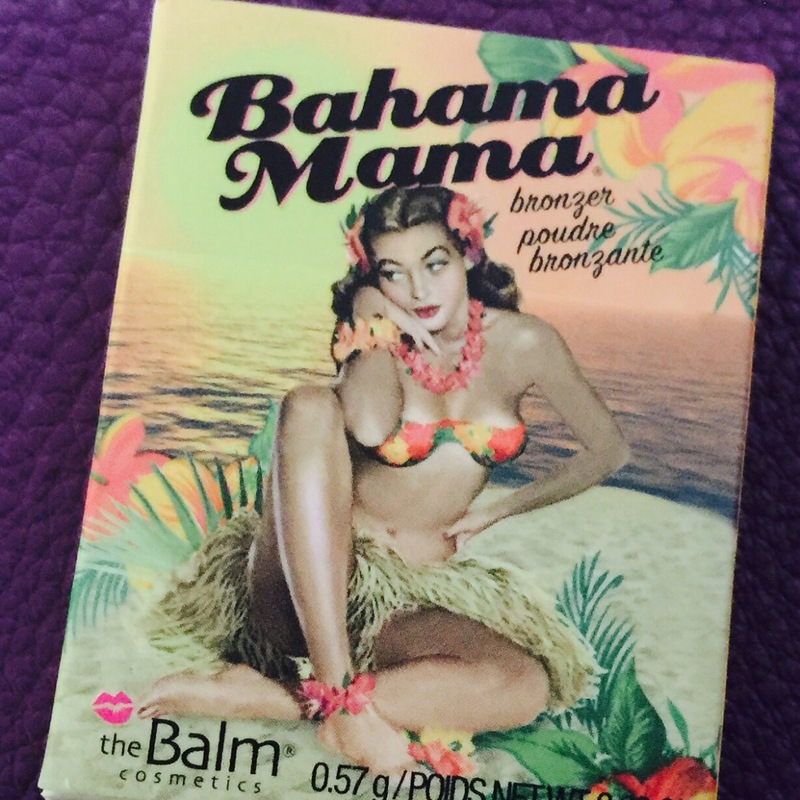 I was surprised to receive this because with a subscription to Ipsy. 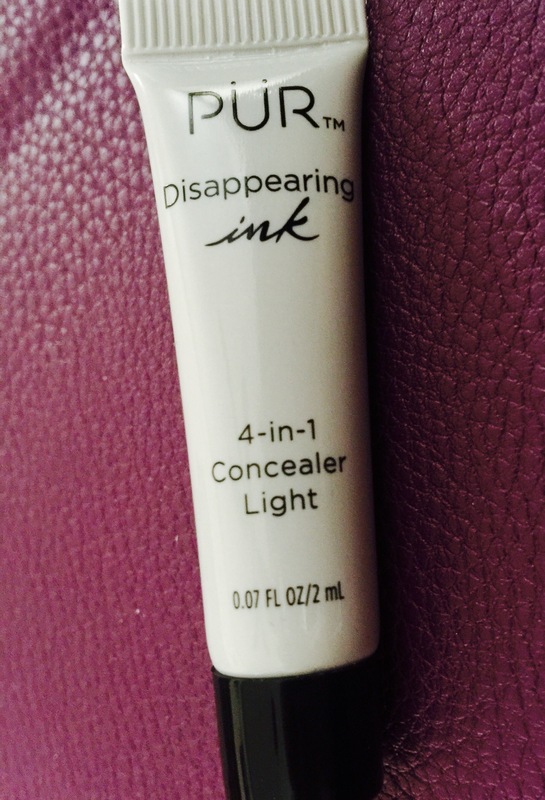 Since mid last year, and my run with Birchbox, I’ve never received a concealer. 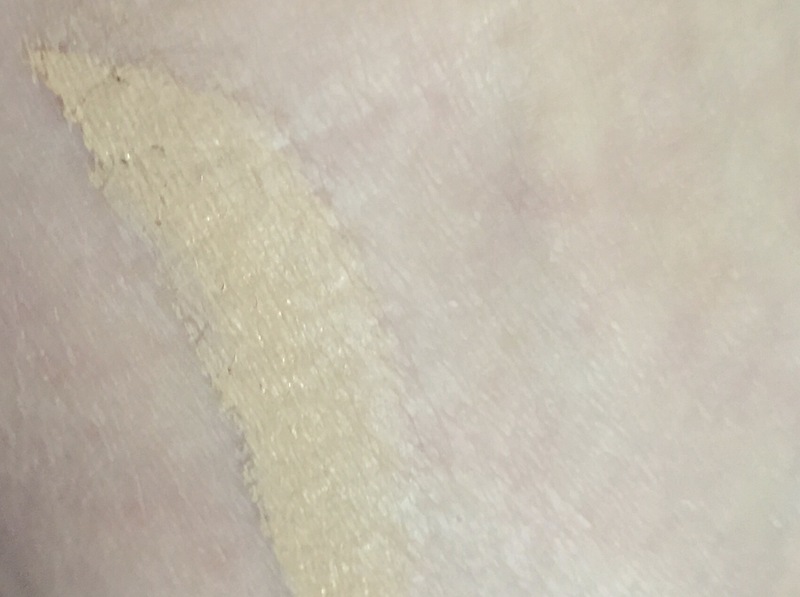 I have received a few BB and CC creams but not this and the color match was pretty spot on. Here a swatch on my hand. I know this seams more yellow than my skin tone, but it balances out the red on my face perfectly. That’s it. March 2017 Ipsy review. 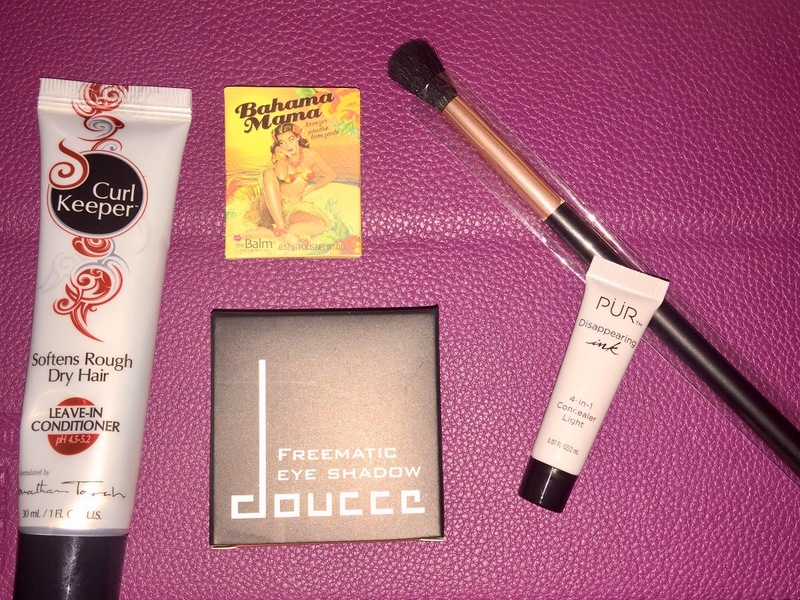 If you receive Ipsy, what did you get and what do you think of this months bag?